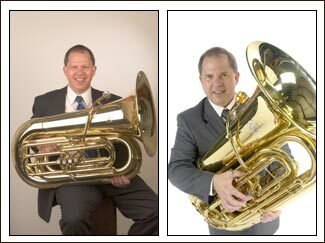 "The Harvey Phillips model Holton is one of the best tubas I've ever played. The bell has incredible acoustics that make the horn project like crazy. It is very easy to control, so going from ppp to fff feels simple and secure. The clear focus of tone from the bore size matched with the amazing bell gives it the ideal combination of articulate clarity and full volume. I like the BBb since I play trombone and euphonium as well, but the CC is just as great as the BBb. Its compact size is perfect. The Phillips tuba works for me in any ensemble; it is really versatile, and it records very well, too. The response and pitch is even throughout the range. I prefer to tune it with the 4th valve pulled out a lot and using it only for low Eb and down. The tuning works better for me with 1st & 3rd, and 1st, 2nd, and 3rd combinations. 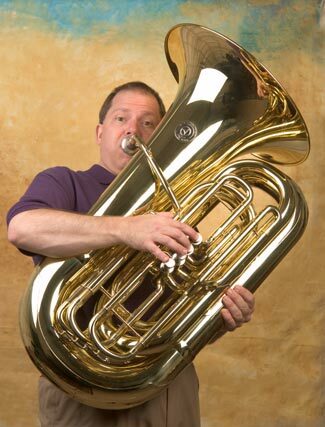 Don't be fooled by the bore size and all that 3/4, 4/4/, 5/4, 6/4 stuff; this is a full size tuba with a big sound! As one of the most sought after tubists ever for orchestral, chamber, solo, and commercial music, Harvey Phillips knew what he was doing when he designed this instrument. 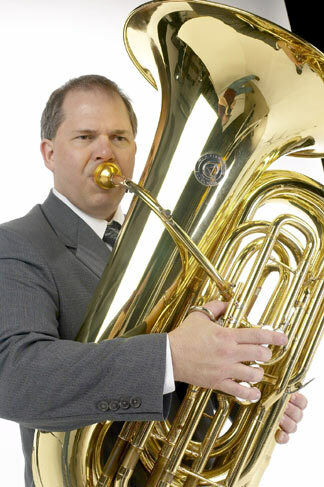 He's done it all, and his unmatched experience has produced a tuba that works well in every playing situation. This is a fantastic horn. I always get compliments playing the Phillips tuba! " This instrument review was with a Monette Tuba 94 mouthpiece. Options: Model TU330CC is available silver- plated as TU330CCS; case available as accessory item CTU330CC. Model TU331BB is available silver- plated as TU331BBS; case available as accessory item CTU331BB.